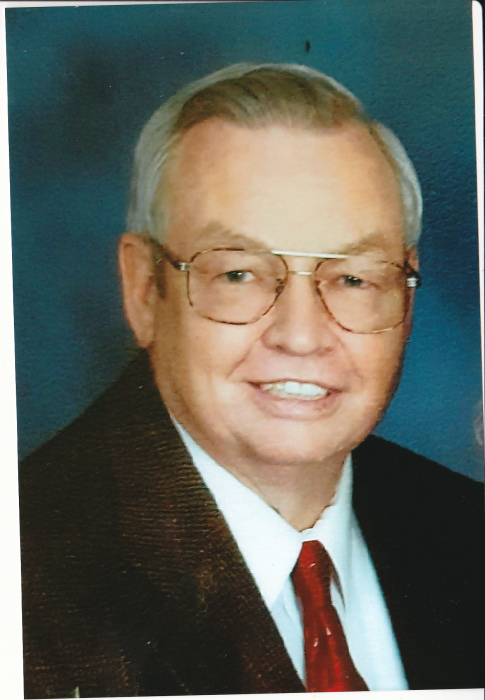 Robert Gail Stroup, age 81, resident of Shelby died Sunday morning September 2, 2018, at Crestwood Care Center. Born on April 5, 1937 in Shelby, OH to George and Frances (Yockey) Stroup. Robert worked as a crane operator for Arcellormittal and loved bicycles, HAM radio, square dancing and spending time with his grandchildren. He was a member of the First United Church of Christ. He is survived by his wife Betty Stroup, whom he married February 15, 1964; children Ronald (Lisa) Stroup of Strongsville, Suzy (Lee) Beckner of Plymouth, Dan (Jennifer) Stroup of Shelby; grandchildren Rachel Stroup, Jacob Beckner, Sarah Stroup, Madison Stroup, Ellie Beckner, and Iris Stroup; and many other relatives. In addition to his parents Robert was preceded in death by his sister Nida (Stroup) Butz and brother in-law James Butz. Friends and family may call at the Barkdull Funeral Home & Crematory on Thursday, September 6, 2018 from 5:00-7:00 PM. A Funeral Service will be held at the funeral home on Friday at 11:00 AM. Pastor James Robinson will officiate with interment in Greenlawn Cemetery. Memorial expressions may be made to the First United Church of Christ 23 Church St. Shelby, OH 44875. Online condolences can be given at www.barkdullfuneralhome.com.